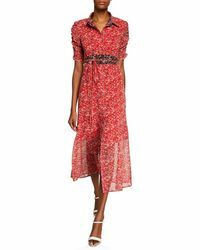 After studying at New York City’s Fashion Institute of Technology and working in various design studios around town, free-spirit Nanette Lepore struck out on her own in 1992 - and, soon enough, her designs were being acclaimed for their bohemian chic. Today, Nanette Lepore boasts a strong following and showcases her fresh and feminine looks at New York Fashion Week. 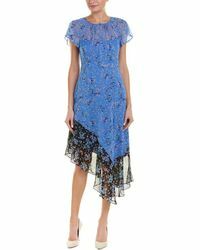 With every design handmade in the New York atelier, each piece of clothing in the Nanette Lepore collection is crafted to the highest quality, innately feminine, and elevated with a single standout detail. 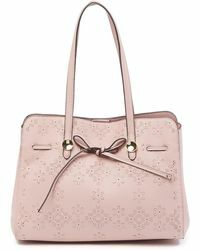 Browse and shop the full range of Women's Nanette Lepore Clothing, Shoes, Accessories and Handbags.